Your advocates for employment & personal injury cases in Florida. 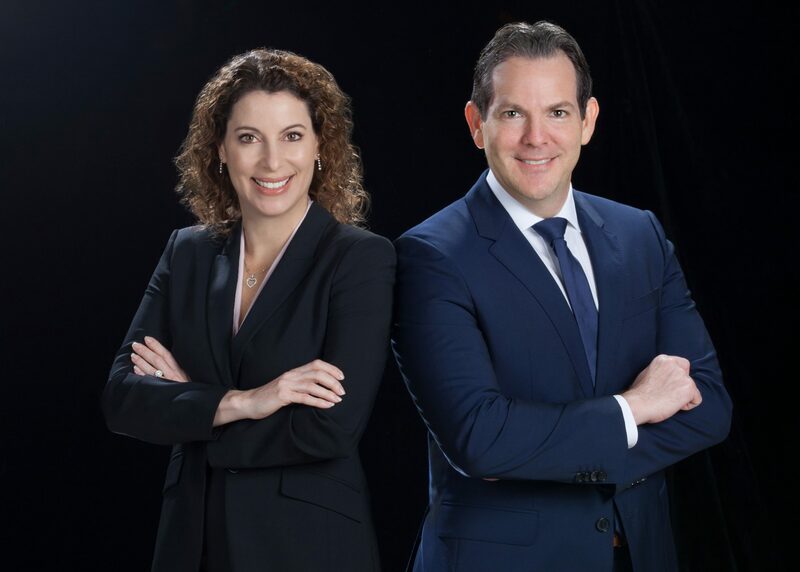 Samara and Peter Bober have worked hard to gain the experience and knowledge necessary to most effectively help clients in need of legal assistance. The attorneys and staff at Bober & Bober, P.A. are dedicated to vigorously representing our clients’ interests with a results-oriented approach.